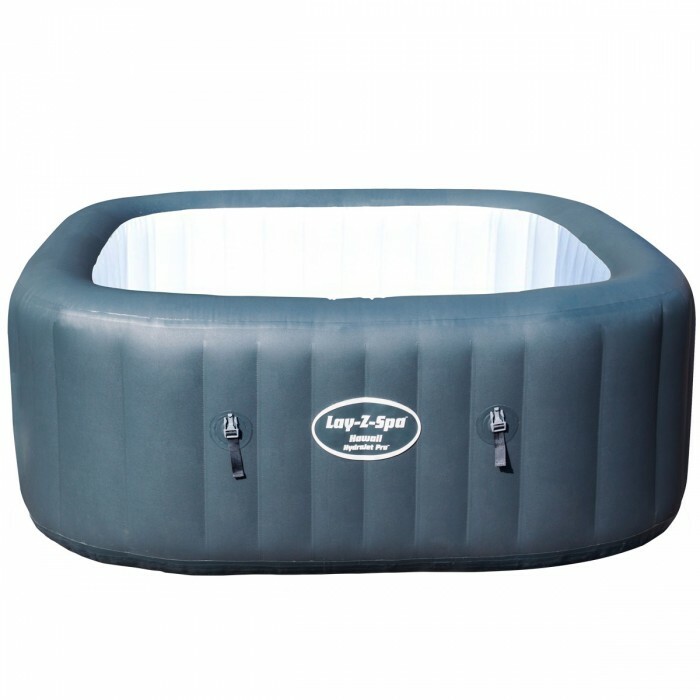 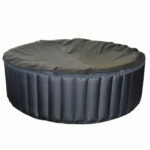 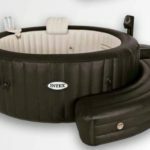 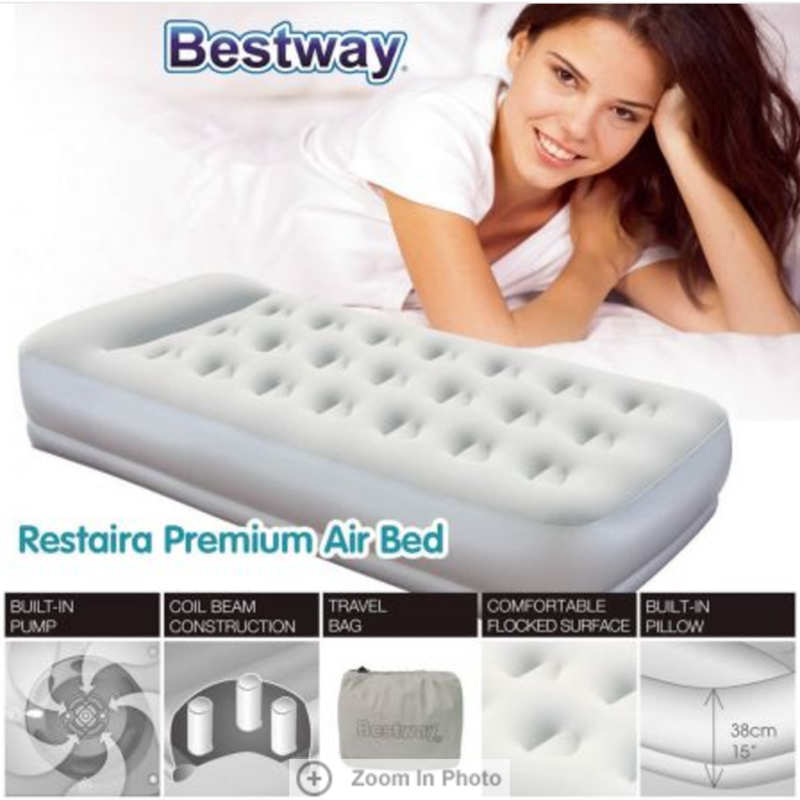 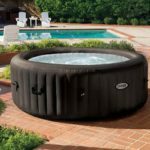 This is a luxury queen air bed from Bestway. 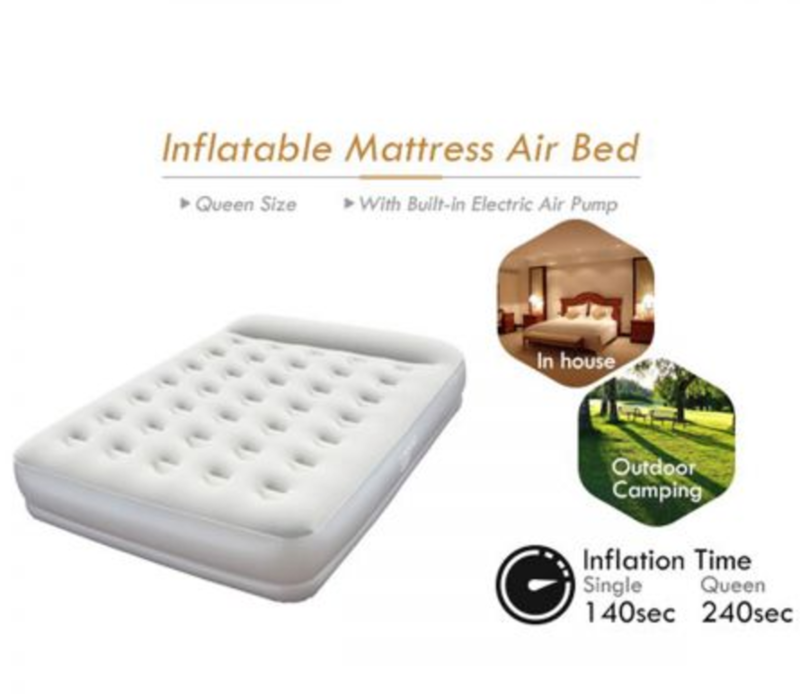 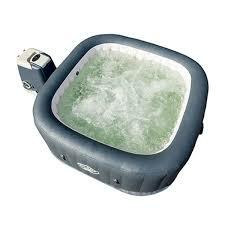 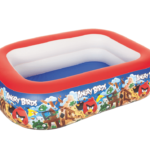 It is soft, yet firm and comes with an electric pump. 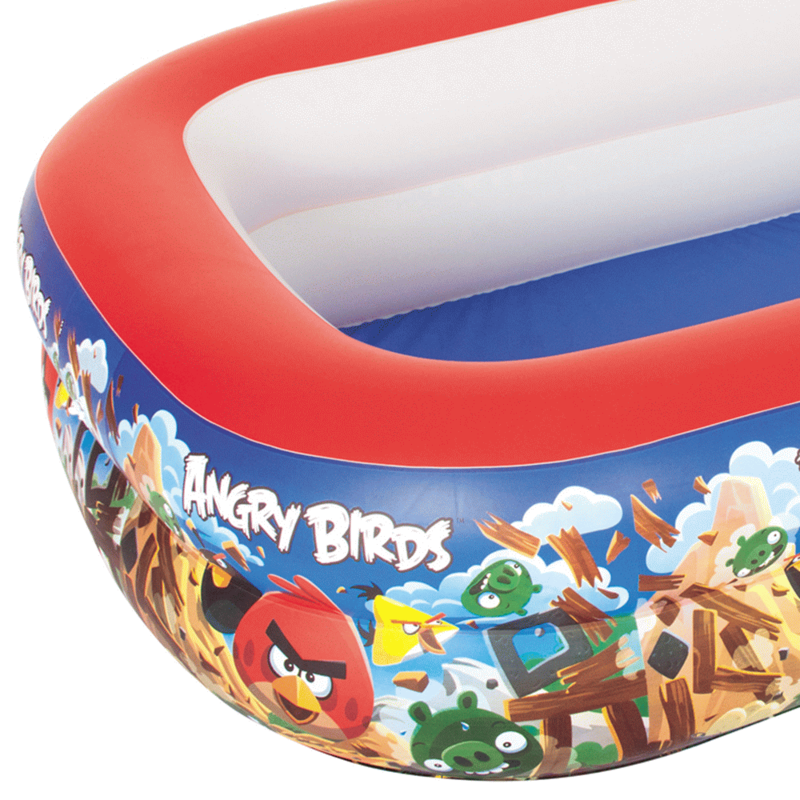 So, it is easily set up and enjoyed by the whole family. 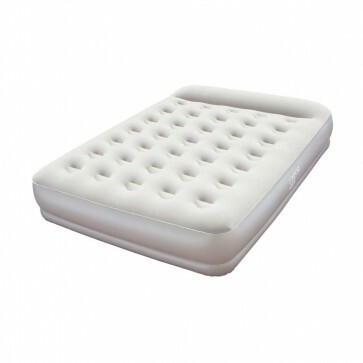 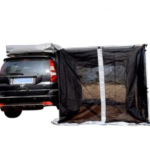 You can use this mattress for temporary use when people come over or for camping. 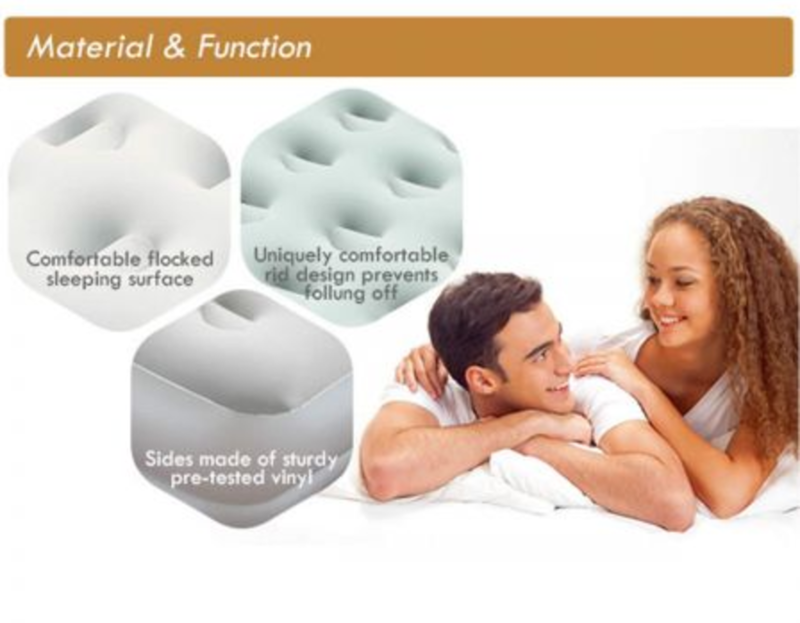 Some people use it as a permanent bed, depending on their preference. 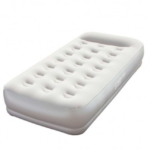 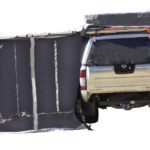 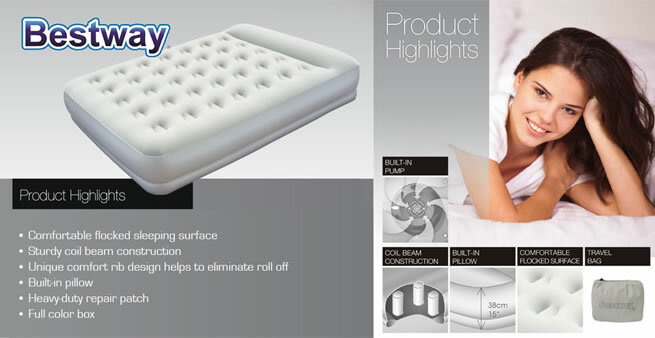 It is one of the more comfortable and durable mattresses on the market and inflates in seconds.